YOU are invited to join us for 21 Days of Prayer and Fasting. 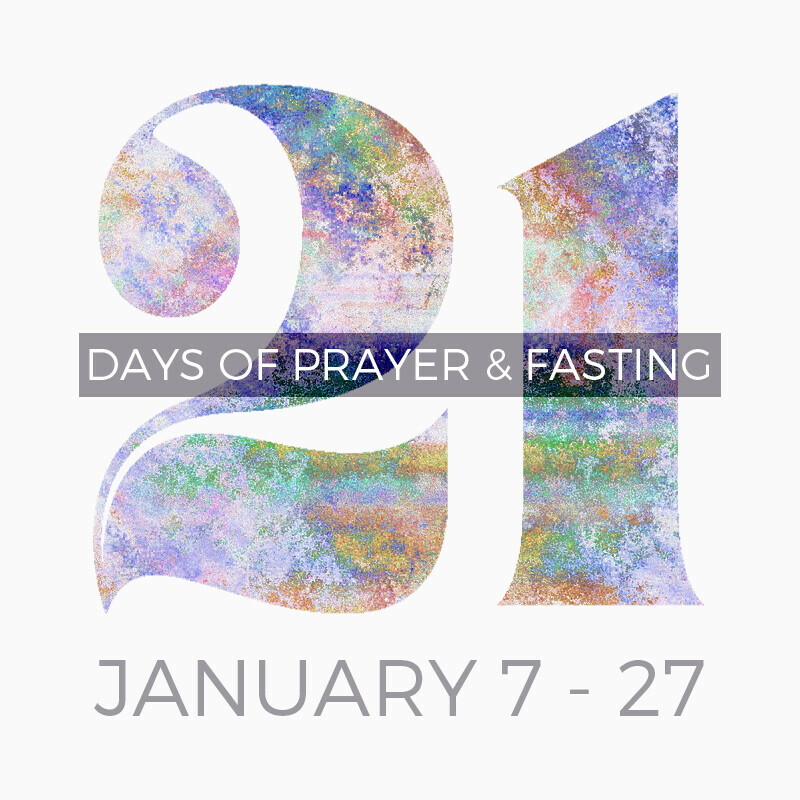 We are joining other churches in a 21-day prayer and fasting movement. Across the city, country and globe churches, congregations, leaders and missionaries will pray for God’s leading in our lives, our churches, and everywhere we go in the Kingdom. As we fully submit to God in prayer together, He will display his person, His character and His power in unprecedented ways to advance the Gospel and the Kingdom of God. He does this for us so that through us, more people can meet, know and follow Jesus. January 6 – 6:00 pm at New Haven House of Prayer, 6262 Creekside Creekside Green, The Woodlands, TX. There is increased anointing, power and authority when we pray together in unity, so please join us and extend an invitation to anyone that may be interested in praying together. WHY: The goal of fasting is to draw closer to God. Biblical fasting is about eliminating distractions for a spiritual purpose. It is a time of hitting the reset button of our mind and spirit, it renews us from the inside out. It also enables us to celebrate the mercy and goodness of God and prepares our hearts to receive the good things God desires to bring into our lives. Your personal fast should present a level of challenge, but it is very important to know your body, your options, and, most importantly, to seek God in prayer and follow what the Holy Spirit leads you to do. If you have any health concerns, it is always recommended to consult with a healthcare professional before beginning a fast.